Bungie has announced that they will be launching the public beta of Bungie Destiny in July, the game will be available in beta from the 17th of July 2014, it is currently in Alpha. Sony will also launch a white PlayStation 4 in September that will come with the full version of Destiny, the game will launch on the PS4, PS4, Xbox One and the Xbox 360 on the 9th of September. Destiny is the next generation first person shooter from Bungie, and the game will have large worlds to explore, and you play as a Guardian, the latest trailer for the game is below. 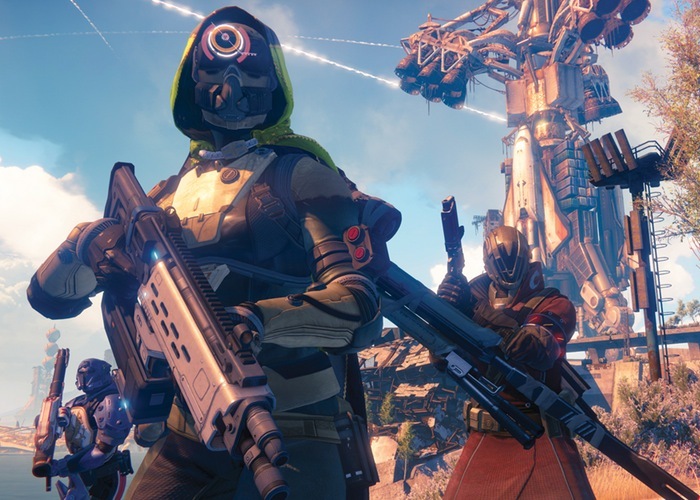 The best way to experience Destiny is to put a controller in your hand, and play it. This summer, we intend to let as many Guardians as possible do just that. Mark your calendars. It’s our goal to make the Destiny Beta the largest pre-launch experience we’ve ever made available. So big, we hope, that we’re running an Alpha right now to help us get geared up. You can find out more details about the Bungie Destiny Beta over at Bungie’s website at the link below, and also have a look at the trailer below.